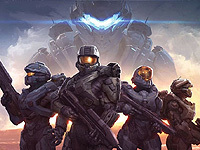 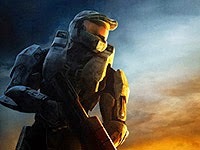 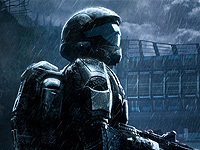 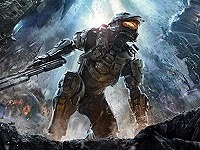 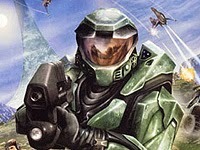 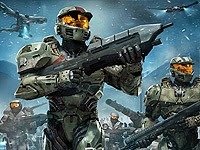 List of Halo series games sorted in chronological order. 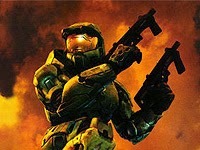 All Halo games (up to The Master Chief Collection) edited into one continuous movie in chronological order. 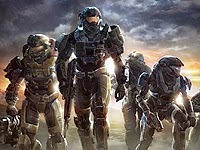 All individual Halo games sorted in chronological order.